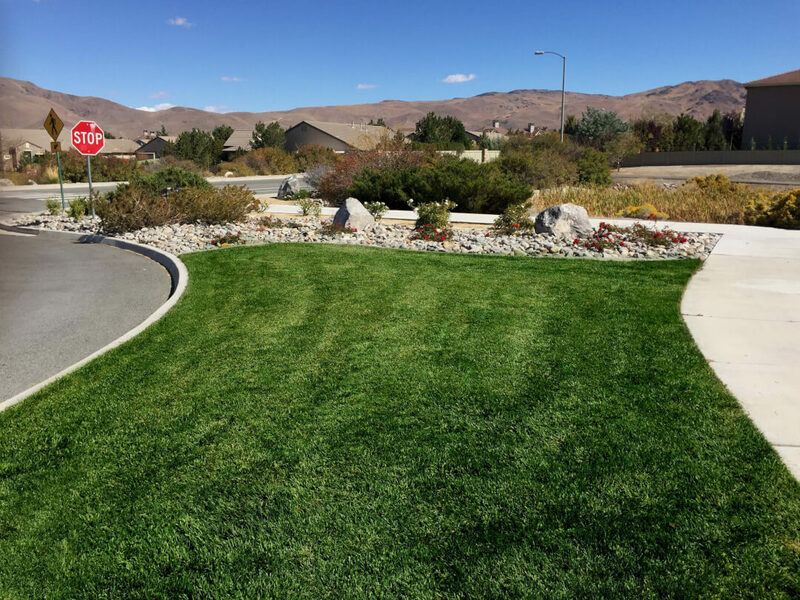 A Quality Decision Service offers top notch commercial landscaping services in the Reno, Nevada area. We are proud to have years of experience and training behind us. Our highly trained professional landscapers will turn any eye-sore into an outstanding masterpiece. Our goal as a professional commercial landscaping business in the Reno area is to help our clients achieve their goals in a timely manner. Not only are our commercial landscaping services outstanding, but we can do them at a competitive price. Some places we serve are college campuses, government facilities, commercial food facilities, shopping centers and more. If you’re in need of immediate commercial property landscaping, read no further. Contact us today to check availability and schedule an appointment. What is it that realtors always say? A house without landscaping is just a house. We know you’re probably not trying to sell houses here, but the idea is still the same. A business place without commercial property landscaping is just a dreary building. Sadly, people are more likely judge a place with poor landscape. The thought is that if a business is too careless to manage their landscape, they must not care much about their customers either. A business too lazy to pull the weeds, is probably too lazy to maintain their business appropriately as well. We know, of course this isn’t true! You’ve just got to convince your customers at the moment they lay eyes on your place! Ask any college student why they chose the college they are attending and they will likely include in their answer something along the lines of, “it felt just right.” Why did it “feel just right”? 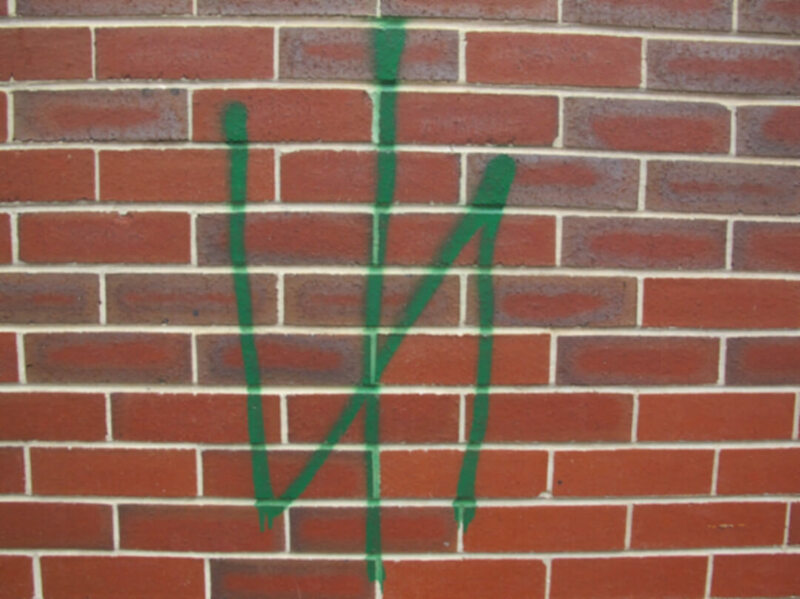 More than likely, it had something to do with how people greeted them on campus…and not just the people. The things on campus made them feel at home—and that would most definitely include landscaping. Why do you think colleges go out of their way to maintain their appearance? It has been scientifically proven that the presence of flowers and landscape release certain endorphins in a person’s brain that connect them to happiness and soothing experiences. So get your “feel good” on! Call us now and let’s talk landscaping. A Quality Decision Service is always working hard to make your commercial property landscaping truly outstanding. Not only can we make it look beautiful, but we can make sure it is totally functional. In all the rage to protect the environment, we can provide you with solutions to help your business be more environmentally friendly. This is a particularly hot topic when dealing with irrigation and water management. Landscaping can reduce the risk of termite damage. The use of landscape rock rather than mulch around a building foundation reduces the risk of termites. Termites are generally attracted to moist wood—which is exactly what mulch is. However, mulch isn’t all that bad. Mulch is totally safe to use around a building foundation as long as it is far enough away from any wood structures that are connected to the building. Our professionals can determine whether using mulch or rock would be a better solution for your property. Mulch and rock can reduce heating costs in the winter. Yep. Moist wood (mulch) can retain heat rather well. Rocks are natural heat conductors. When the sun shines on rocks or mulch, it heats up. If your building foundation is surrounded by such heat conductors then it is naturally heating up the foundation as well. Plants are an environmentally friendly shade solution. Using trees for shade rather than awnings and patio umbrellas are a cost-effective and environmentally friendly way to make your guests comfortable. Some trees are extra good for the environment because they put off an additional amount of oxygen and help eliminate bad inhalants in the atmosphere. Landscaping attracts good insects and birds. Some people get freaked out about attracting insects. However, flowers and trees often attract the good ones, like butterflies and pollen bees. Birds such as hummingbirds are more than likely to pay your landscaping a visit too. This will make your customers feel warm and cozy inside. Landscaping is scientifically proven to make people happy. We already mentioned this once, but how cool is that? Something about the presence of trees and flowers releases chemicals in our brains that make us feel good. It’s even been proven in studies that pregnant women who spend more time in nature are more likely to have a healthy delivery and birth weight. Our team trained for a long time to become efficient and outstanding commercial landscapers. We went out of our way to obtain the appropriate knowledge to be able to provide you with top notch landscaping in the Reno area. We chose to get into this profession because it is our passion. It’s more than just a paycheck for us. We are passionate about making your business stand out with breathtaking beauty. It’s very rewarding to see the transformations that we can make with commercial landscaping. Your business is important to us. Let us show you what we can do. 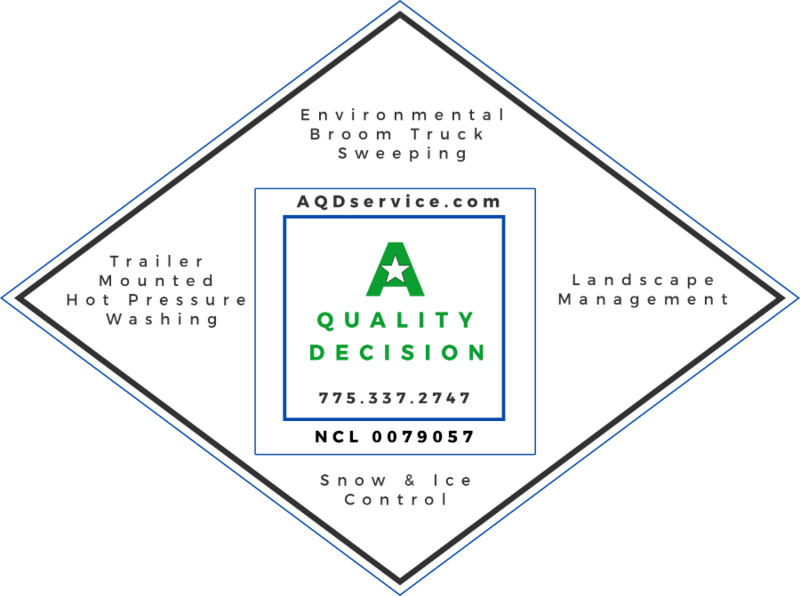 Contact us today for the best commercial landscapers around. Let’s do business together. Let us be your commercial landscapers. Call us today to schedule your first appointment.